Up Close! : I want a Netbook for my b-day! I want a Netbook for my b-day! I've been thinking of buying a netbook for myself because I would like to give my laptop to hubby since he has a lot more to do than I do. I would like to think that I'm saving for it, but actually I'm not (quite confusing huh!). Every time we have savings and emergency things pop-up there is nothing I can do but give my savings away, then start my savings all over again and same things happen, whew! My purpose of getting one is to use it for my blogging purposes because it is small and very light I could bring it with me wherever. I have a friend who thought of having one too just like me. We will be soon be netbooks users. A friend of mine got a red one already, as for me I might go for a black one. 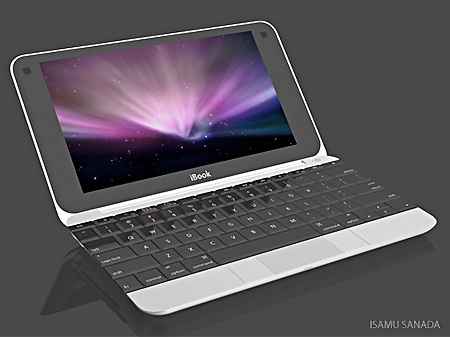 I am dreaming and wishing that someone out there who is wealthy enough to give a netbook for my b-day :). Funny thing, it always happens to me too. Since I am already retired because of so many debilitating sicknesses, (diabetes, hbp, scoliosis, etc.) it is my wife who is working in the US and she sends money for our upkeep here in the Philippines. I always try to put some savings in the bank but every time I succeeded in saving some money in the bank, an emergency expense always comes up. I was disappointed at first but then I realized that probably God enabled me to have some savings for that emergency situation and God does not want me to be secure and complacent but want me to always pray for our daily bread. Thanks for the post. God bless you all always. BTW, I will pray that God gives you that netbook you so desire.